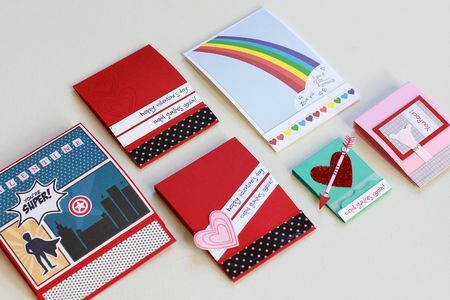 Join Lexi as she shares tips and tricks for making darling matchbook Valentines, perfect for sharing with kiddos and adults alike! –Create a project utilizing your take on the challenge. Your project must use at least one Papertrey product and a matchbook Valentine. –You will have until 6am, Monday, January 25, to add your link to the list to be eligible to win. –One randomly selected winner will be chosen from ALL the entries on Monday, January 25, after 6am. The winner will be posted here on this blog post, on Twitter and Facebook. The randomly selected winner will get a $25 PTI gift certificate to spend however they like! Congratulations to Janet W. for being randomly selected as this weeks winner! Please email Customer Service and provide the email address you would like your $25 gift certificate sent to! And a big thank you to everyone else who participated in this challenge. There were so many amazing entries! Enjoy the rest of your week! What a fun idea! Can’t wait to make some,thanks for sharing,Lexi! Fun fun idea. I especially like the super hero sample. Wowzer! When I saw the theme this week I thought “uh oh–I may not be able to do this one,” but so glad I watched the video! Not too hard at all & such a great little gift! Maybe I’ll even use some Washi for something other than holding down dies–haha! Such an adorable gift idea! Thanks for sharing. Great video. These are SO cute! I’m not sure if I’ll do the challenge or not, so many birthdays in the next couple of weeks, but I do hope to make a few of these for my nieces and nephews. Thanks so much for the video!! ??? 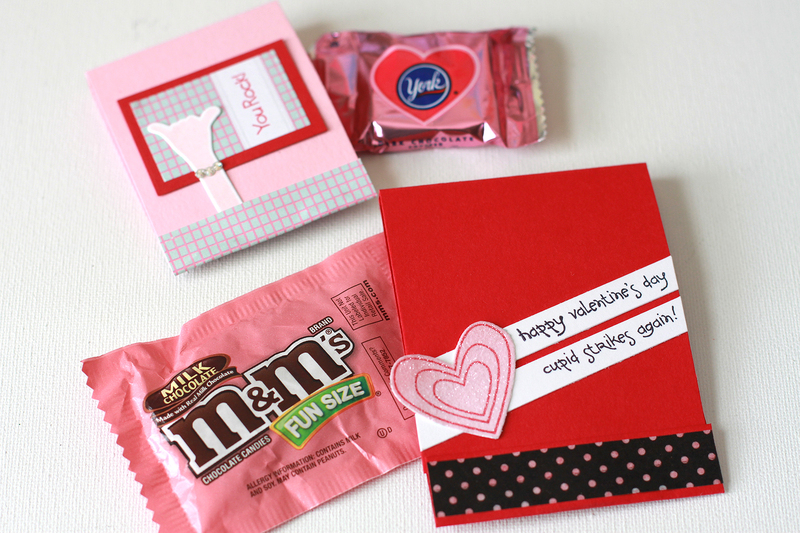 Love this idea applied to more than just candy packages…..gave me several ideas for hostess gifts, thank yous, get well…..endless, eh? So appreciate that you walked through your process because doing a project like this “organically” is kinda how I operate as well. Some basic guidelines then adjust depending on what the project size is…..loved that super hero toy idea. 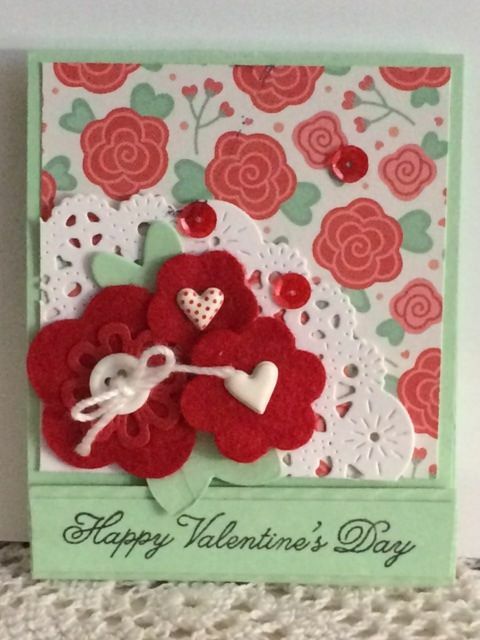 Congratulations on your win Janet W. Your matchbook is beautiful! What a great idea for valentines. Thanks for sharing.